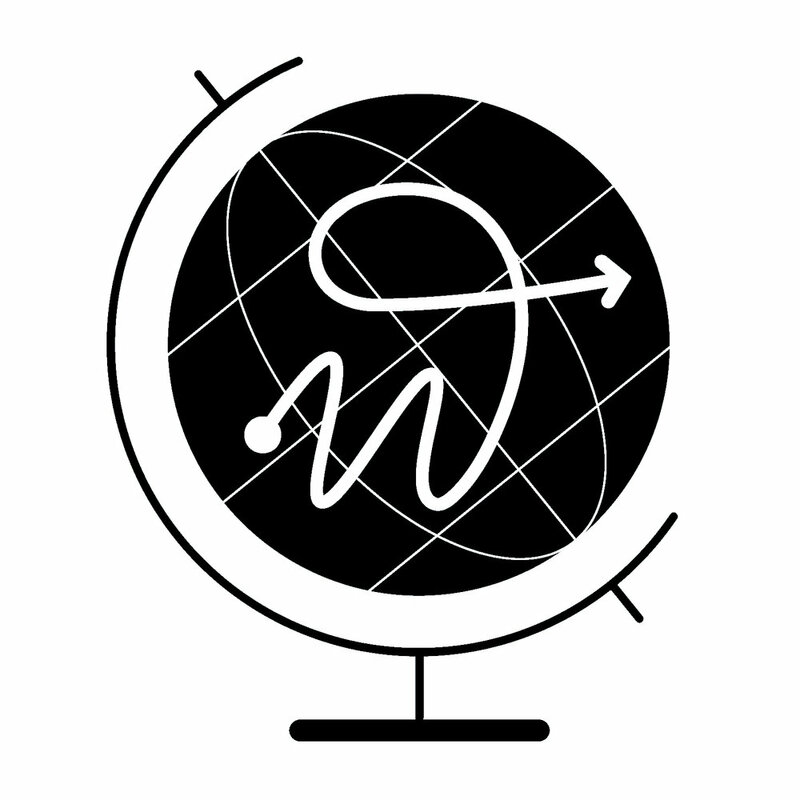 Well, near the middle of the world. The picture above was taken at a place called la Ciudad Mitad del Mundo, an entire city built around what was thought to be the equator. GPS technology has subsequently revealed the actual equator to be about the 300 yards north of the yellow line in the photo. 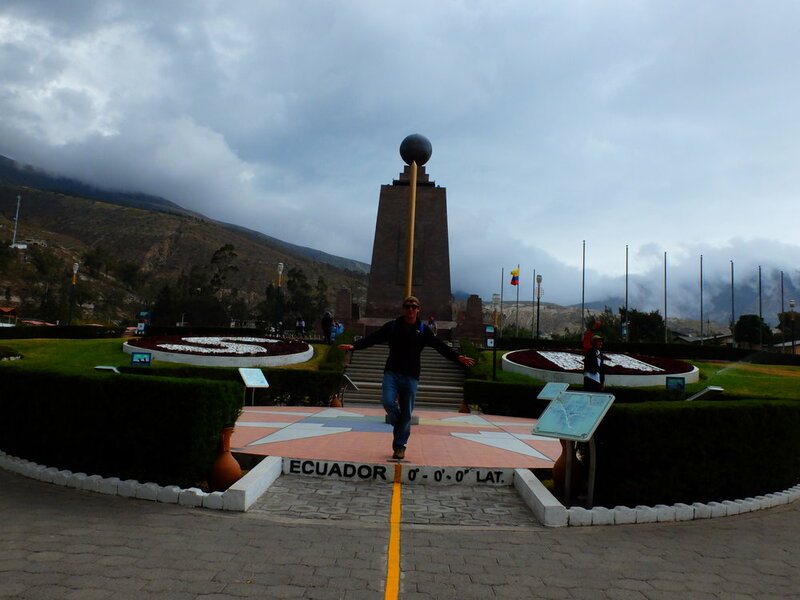 A photo at the real equator.